Product information "15ml colour set"
Twelve shades of colour developed and mixed by Martin Saban-Smith available here in 15ml sample bottles. Each set comes with a handy full colour colouring guide of the technique Martin uses to colour his work. 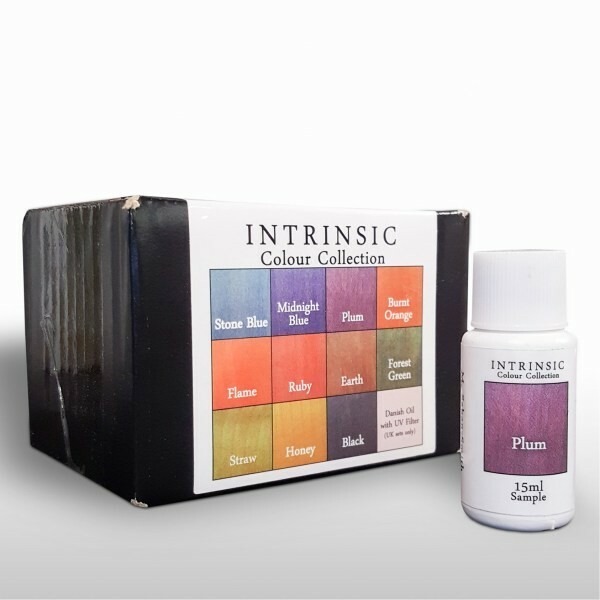 The colouring guide also includes descriptions of each colour to assist colourblind woodworkers in the blend decisions. Related links to "15ml colour set"
Customer evaluation for "15ml colour set"